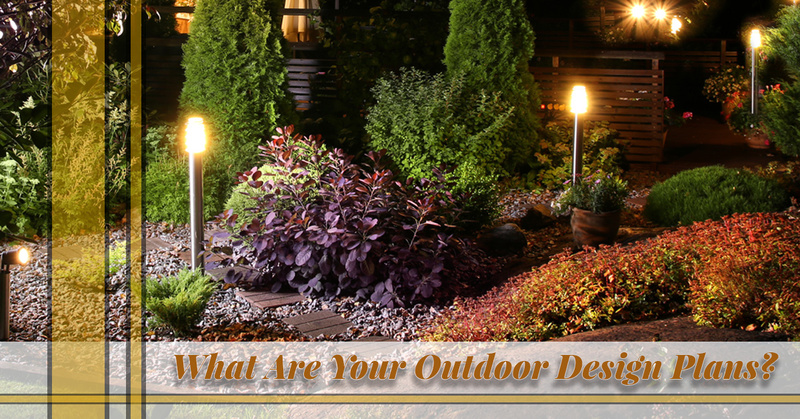 Outdoor Lighting Grapevine: What Are Your Design Plans? What Are Your Outdoor Design Plans? Every backyard has the potential to be turned into a comfortable utopia where you can spend hours sitting with friends or playing games with your kids. As a homeowner, you have your own ideas of what your yard can be, and you want it to be designed exactly how you see it in your mind. 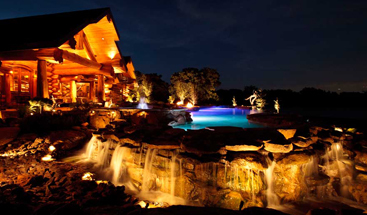 If you’re remodeling the exterior of your home to make more space for lawn games, or you’re finally adding that fire pit area, come to Passion Lighting in Grapevine for the finest in outdoor lighting options. If you have kids, you want to provide a safe space where they can run and play. 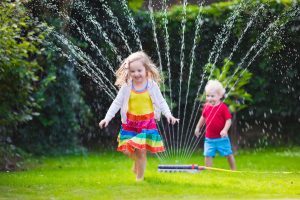 The majority of time they’re outside will be during the day, but if you’re adding new grass where they can play soccer or you’re building a small basketball court where they can shoot hoops, it can be beneficial to update your exterior lighting. Tall post lights can help them see once the sun goes down, and when they’re older and want to try out for their school team, they can keep practicing even after it gets dark. One of the main functions of a backyard is to extend your living space beyond the walls of your house. Your idea may be to create an outdoor living room where you can sit and relax at the end of a long day, and where you and friends can enjoy a nice meal or drinks on the weekend. If you’re building a deck, pier head lights can be a great addition, and there’s always the great ambiance that strand lights add to any outdoor space. Our design and lighting experts can help you find the perfect options for your exterior space, and make recommendations based on your specifications. Be sure to ask about our installation services! Your outdoor plans may not be entirely focused on your backyard, and you may want to make improvements to the front of your house as well. 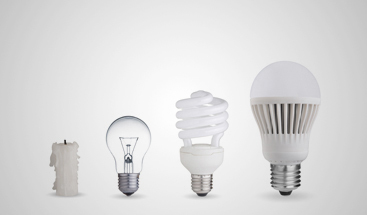 If you’re adding new stairs, consider adding step lights that will make it safer for guests when they arrive. 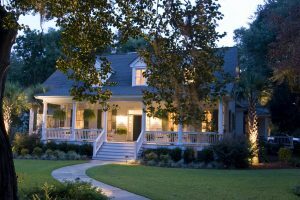 If you have a particular architectural design that you want to accent or unique topiary that you want to highlight, well-placed landscape lighting can be the ideal solution. New front entrance lighting can also enhance your home’s curb appeal should you want to sell at any point in the future! 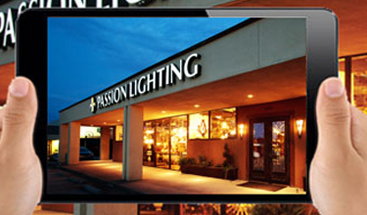 No matter what your outdoor design plans are, Passion Lighting is here to help. We understand the nuances of exterior design, and know where to place fixtures for optimal illumination, ambiance, and functionality. If you’re expanding your backyard to make more room for play, updating your deck or patio for more seating, or renovating the front of your home for greater curb appeal, you can find all the lights you need in our showroom. Stop by our store location in Grapevine today, or call us at (866) 226-6555 to speak with a member of our team.